These are our recommended top ten things to see in Israel that you should include on your must-see list. Even if you have a week or less, by visiting these ten sites you can begin to experience the true heart and soul of Israel, and the unique beauty of the country. You can spend days soaking in the unique, incomparable atmosphere of Jerusalem and still have more to discover. But at the bare minimum, you should take a day to walk around the picturesque alleyways and spiritual sites of the Old City of Jerusalem. Stroll along the Ramparts of the Old City Walls, enjoying the breathtaking Jerusalem views. We think its the best way to get an overview of the Old City. 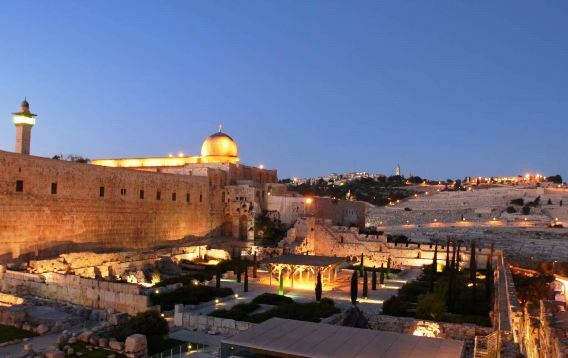 Visit the holy sites of the world's three great religions: the Western Wall - Judaism's most sacred site; the Dome of the Rock - Islam's 3rd holiest mosque; and the Church of the Holy Sepulchre and the Via Dolorosa, sacred to Christians. See the Burnt House, the remains of a Jewish priestly home burnt by the Romans in the year 70, and walk along the Cardo, Jerusalem's main thoroughfare in the 6th century. There is so much history and amazing excavations here. Three of the best to visit are: the Temple Mount digs including the South Wall and Southern Steps just south of the Dome of the Rock; the Western Wall tunnels exploring the foundations of the 1st and 2nd Temples, and the City of David and King Hezekiah's Tunnel. 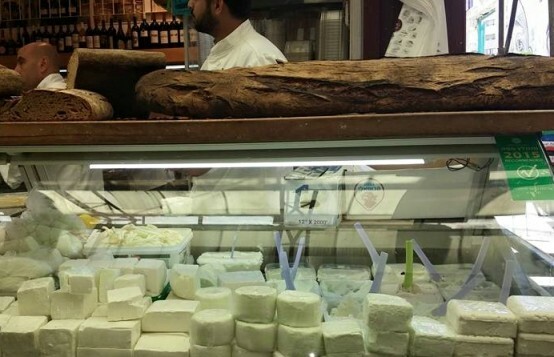 Stroll the Old City Market and stop for lunch or a cup of coffee flavored with cardomom at one of the local Arab restaurants. 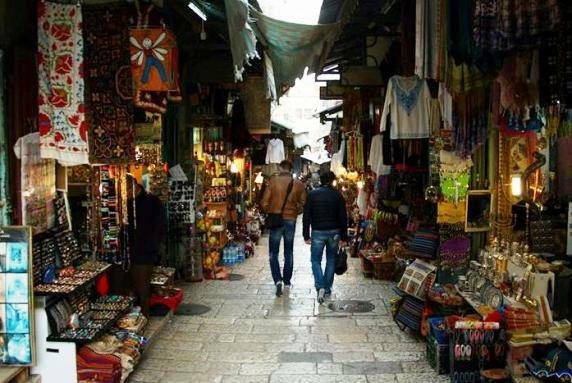 You have not seen Israel if... you have not explored one of the open-air markets, or shuks of Israel. Every major city in Israel has one. 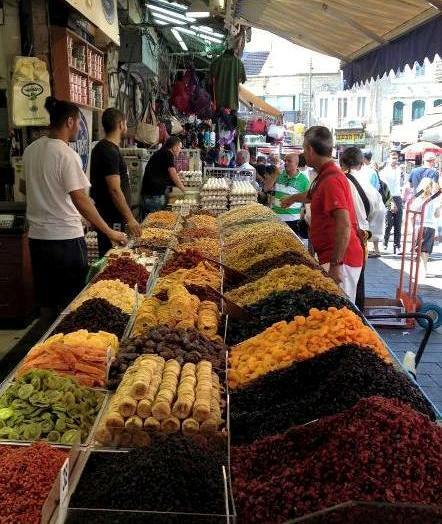 The Carmel Market in Tel Aviv is one of the best, but we think Shuk Machane Yehuda in Jerusalem ranks number one! It's a feast of colors, sights, smells, tastes and sounds. Don't just look but stop over at some of the eateries, enjoy a freshly squeezed juice, a delicious snack or sit down for a meal at one of the excellent Market restaurants. Of course, there is much, much more to see in Jerusalem! This top ten list of things to see in Israel covers the bare minimum. 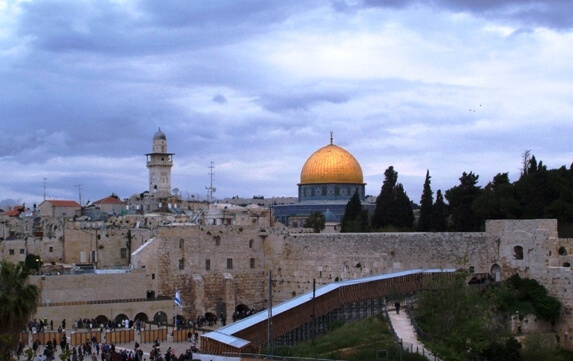 If your time is limited, you may want to consider taking a Private Jerualem Tour. 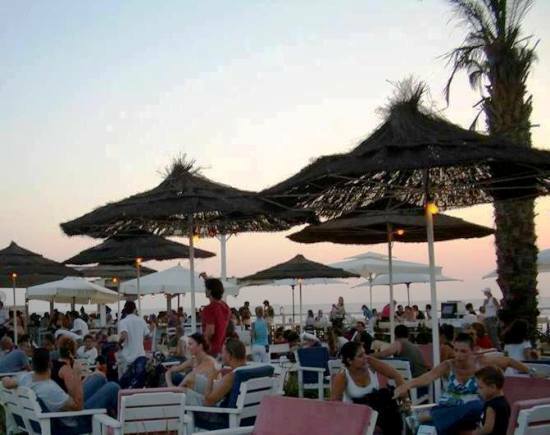 If Jerusalem is Israel's political and religous heart, Tel Aviv is the cultural and hedonistic capital of Israel. The distance between the two beautiful cities is just 40 miles (60 kilometers), but they are light years apart in terms of atmosphere. And you haven't seen Israel if you have not experienced both the lofty heights of Jerusalem, and the sun and fun of at least one of Tel Aviv's 16 spectacular beaches. 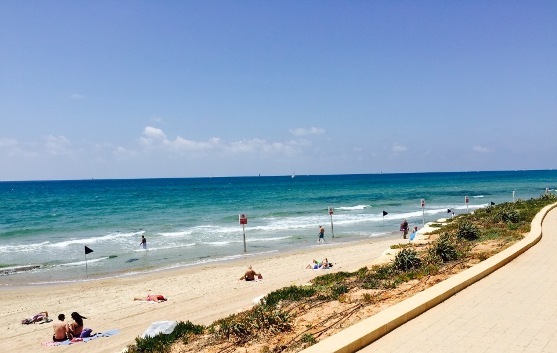 They each have a different atmosphere - some have shallow bays that are perfect for swimming with small children, there are surfer beaches, dog beaches, gay beaches and more... Click Here to Choose A Tel Aviv Beach. If you don't feel like sun bathing or swimming in the sea, then you can walk, jog or bike along the Tel Aviv Promenade that runs for 15 kilometers - about 9 miles. 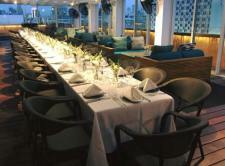 The Promenade runs through bustling Tel Aviv Port with its boutique and restaurants. 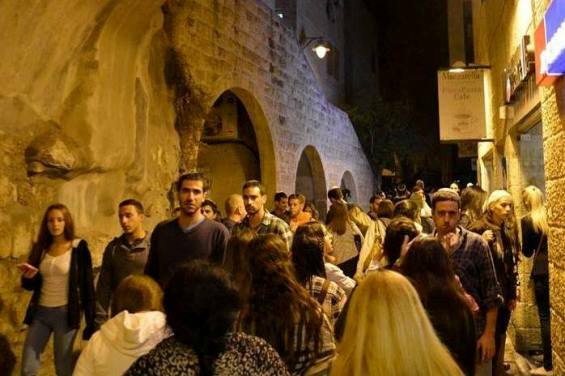 Believe it or not, ancient Jaffa is older than Jerusalem. There are Canaanite, Egyptian, Phoenician, Jewish, Greek and Roman archaeological ruins dating as far back as 7000 years! And more recent remains from the Byzantine era, the Crusaders, the Ottoman empire and the British. Even Napoleon left some of his cannon in Jaffa. 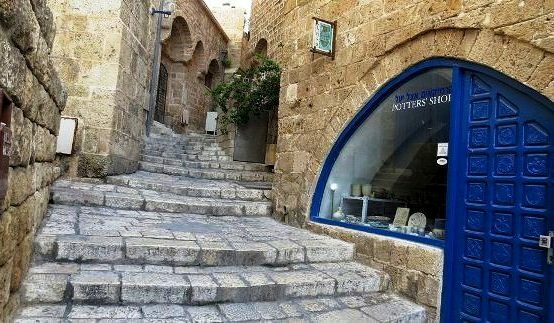 And its charming, old world atmosphere is completely different than cosmopolitan, modern Tel Aviv. 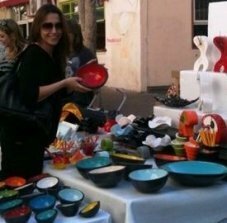 Click here for more about what to see and do in Jaffa. It's actually not a sea but a huge salt lake with a concentration of about 35% salt. That's ten times more than the oceans and seas. And its the salt that makes floating on the Dead Sea so unique! You have not seen Israel if you have not floated in the Dead Sea! 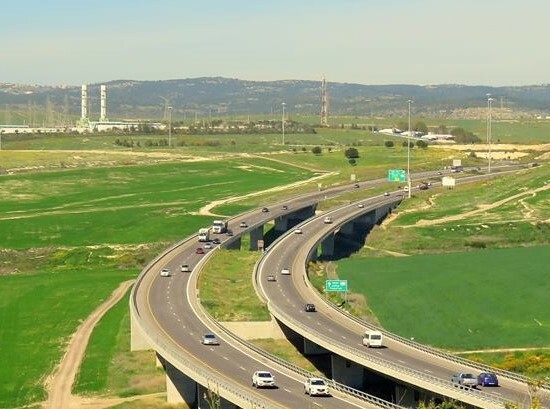 It is just 22 miles (35 kilometers) southeast of Jerusalem. You can drive down on take a public bus. It's also the lowest place on earth at 1,400 feet (430 meters) under sea level. 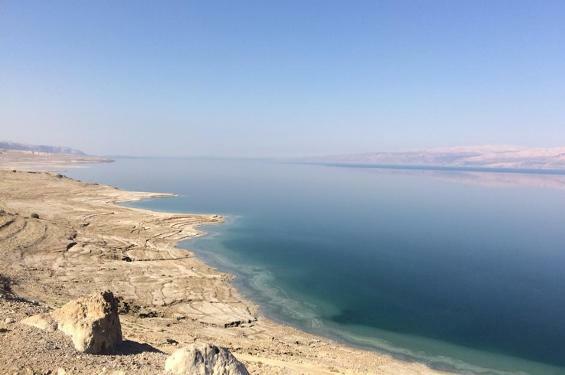 You can spend a night at one of the Dead Sea resort hotels, go for a day trip to a Dead Sea Spa, or head down for a few hours and spend a lovely day at one of the beautiful Dead Sea public beaches. Don't miss this one of a kind experience. It certainly deserves its place as one of the top ten things to do in Israel. 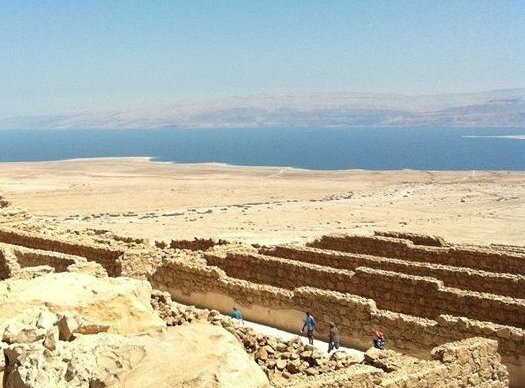 On a peak above the Dead Sea is Masada, the incredible desert fortress built by King Herod 30 years before the Common Era. The views of the stark desert and the Dead Sea from Masada are incredible. 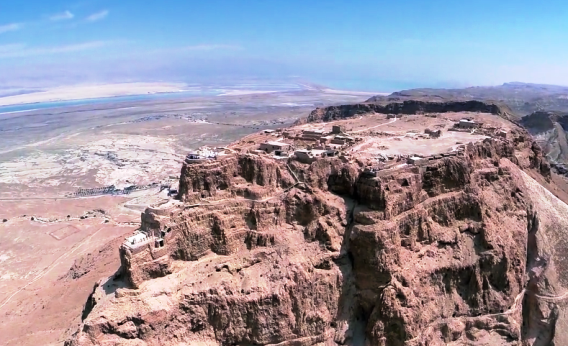 But Masada is most famous for what happened there during the Great Jewish Revolt. After the Romans destroyed Jerusalem and the 2nd Temple, they laid a year-long siege on the Jewish community of Masada. When the Romans breached the fortress wall in the year 73, all hope was lost. Rather than be conquered by the Romans and taken as slaves, the Jewish zelots committed mass suicide declaring that they prefered the glory of death. All 960 Jews - men, women and children - were found dead by the Romans. In many ways, Masada has become a symbol of both Jewish resistance and the founding of the State of Israel, especially after the Holocaust. Read more about Masada National Park here. You haven't seen Israel if you haven't seen the new-ancient city of Caesarea. 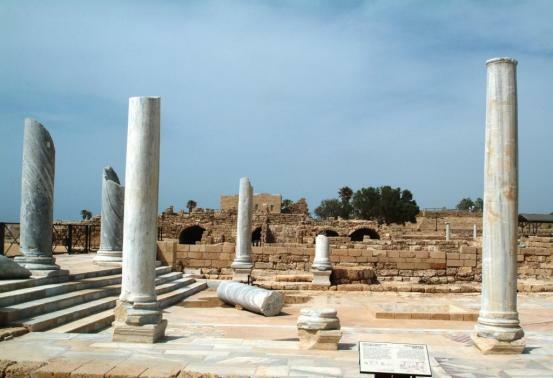 Caesarea on the sea was a thriving Roman port city built by Herod. The incredible, ancient amphitheater is still actively used today by Israeli performers! Performing at the Caesarea amphitheater has become a symbol of success for Israeli musicians. Nearby are remains of the ancient Roman port, pillars from Herod's palace, bathhouses and temples, as well as a Crusader fortress and beautiful Roman statues. 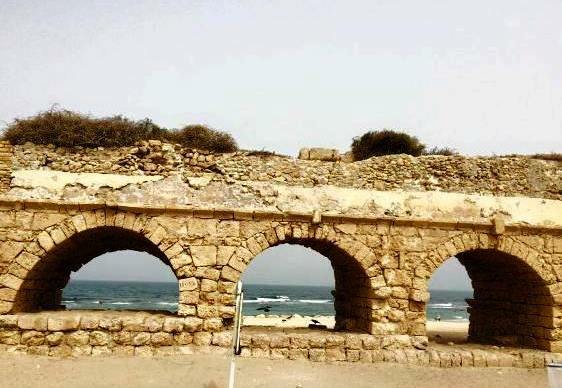 Along the active beachfront, one of Israel's most beautiful, are the reamins of the ancient aqueduct that brought water to the ancient city. 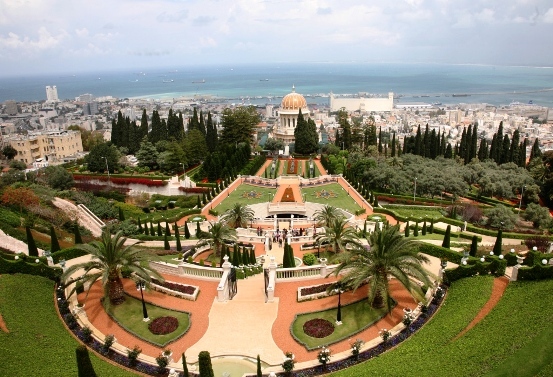 Words can't express the beauty of the landscaped Bahai Gardens, and the view overlooking the Haifa bay from atop the Carmel mountain. The Bahai Gardens are considered a monumental work of art and are recognized as a World Heritage Site. There are nineteen, exquisitely landscaped terraces extending along the mountain slope. To really appreciate the diversity of the gardens, we recommend you join one of the 50 minute garden tours. They run daily except Wednesdays, and free of charge, but if you are not visiting during peak season, check before you come. Read more about the Bahai Gardens here. You can read more about the little-known, interesting Bahai faith here. Its worldwide center is here in Haifa on the Carmel Mountain. There are smaller Bahai Gardens in Akko further north along the coast in Israel. the lovely Sea of Galilee, nestled in between the Golan Heights and the Galilee mountains. It is actually a freshwater lake, the lowest on Earth. It's water is clean and you can swim, fish, boat and beach it. 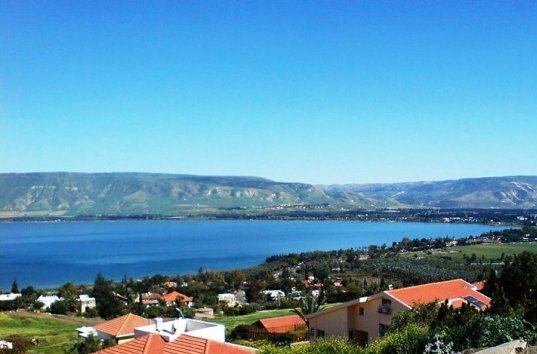 There are resorts, public beaches, restaurants and biking paths lining the Kinneret, as we Israeli's call the Sea of Galilee here. For families, there are lots of things to do with kids and some great water parks! 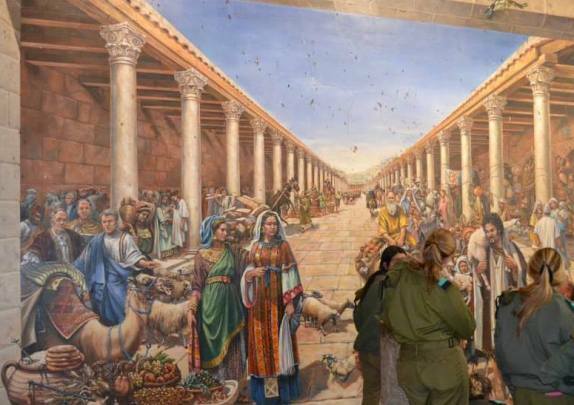 The Sea of Galilee also has great religious significance for Christian pilgrims since Jesus wrought many miracles near it - in the cities of Capernaum, Naghba and on the Mount of Beatitudes. 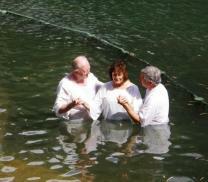 Read more about the top Christian Sites in Israel. 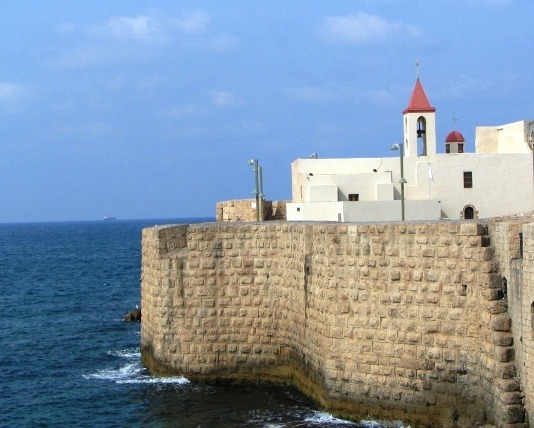 Akko in the north of Israel was a major port city during Biblical times. But its main claim to fame is as the Crusader capital for 100 years, when Jerusalem was in Muslim control. You can see the Crusader walls, the Knights Halls and Citadel, and many other fascinating Crusader remains. 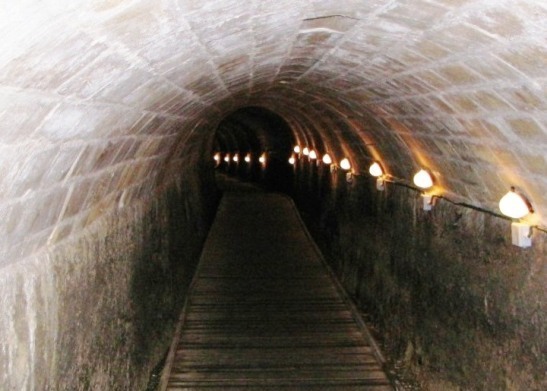 Just over twenty years ago, the secret Templars Tunnel running 1,150 feet (350 meters) was discovered in Akko! Besides Crusader ruins, you can see Ottoman Turkish remains (including the Turkish baths! 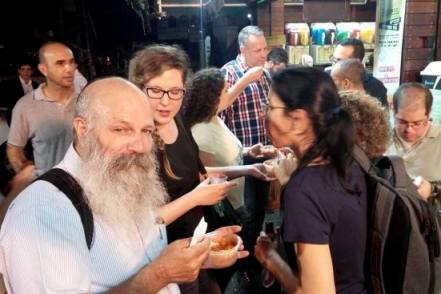 ), wander around the port and see the fisherman, shop at the local shuk and when you get tired - stop and enjoy some of the best Arab cuisine in Israel. Read more about what to see in Akko, Israel. Of course, there is much more to see in Israel. If you are lucky enough to have more than seven days in Israel, then click here for the (soon) expanded, full list of what to see in Israel. 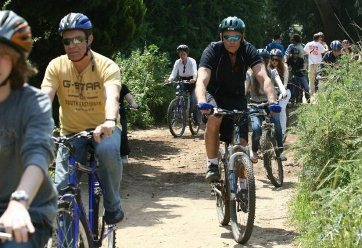 Are you looking for especially fun things to do in Israel? 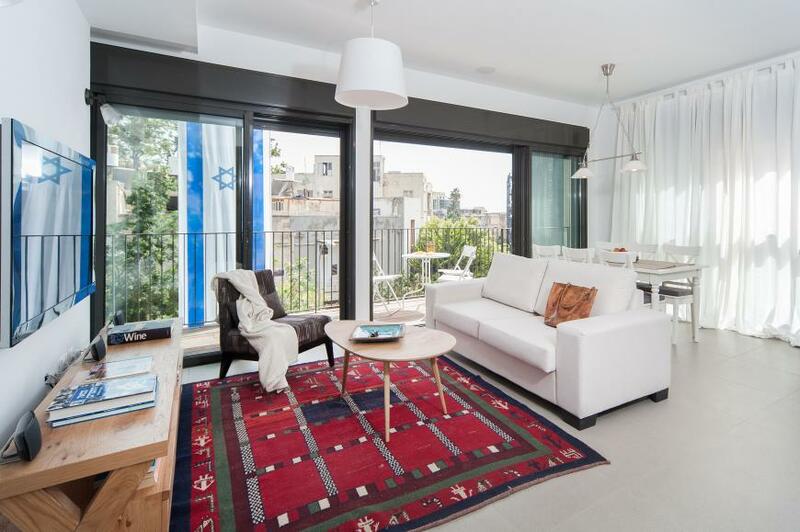 Or perhaps you've already visited Israel, and want to do things that are off the beaten path? Click here for the upcoming bucket list of what to do in Israel.